"A safe global food supply can only be achieved through the development of effective food safety management systems, which are essential to the well being of consumers, farmers, processors, and manufacturers." 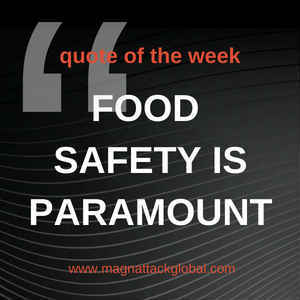 - Margaret A. Hamburg, M.D., FDA Commissioner. 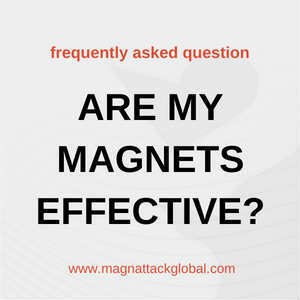 "We can’t inspect safety in our food supply. 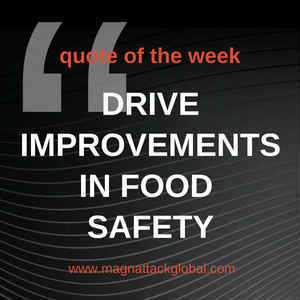 Instead, we should work on building an organizational culture focused on driving improvements in food safety." 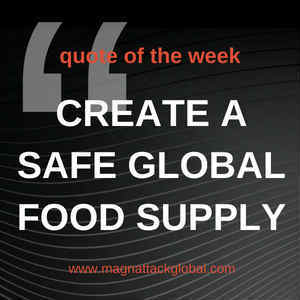 Magnattack Global Food Safety Quote of the Week: "Each and every member of the food industry, from farm to fork, must create a culture where food safety and nutrition is paramount." - Bill Marler.